‘Landscape may have no plot,’ the Irish novelist Anne Enright said in a recent interview in The Guardian, ‘but it has much by way of revelation.’ To walk or cycle out from Mile End to Epping Forest and then on to Loughton is, for those who are interested in the social history of East London and its relationship to suburban Essex, a journey haunted by the ghosts and standing stones of a tumultuous political and evangelical past. My mother was born and grew up in Bloomfield Road, Mile End, and the two diaries she kept for 1931 and 1932, working as a clerk for the Inland Revenue, are filled with the names of the mission halls, church clubs, music halls, speedway stadiums, dance-halls, and night-classes she attended. My father, growing up close by in Stratford, retained a lifelong respect for The Salvation Army who stood their ground and took their gospel to streets and pubs where few other religions were prepared to go. The East End was a forcing house of social experimentation, as reformers of all hues sought to leaven the poverty and over-crowding of hundreds of pinched terraced streets, with visions of a better life to come, if not in this world then certainly the next. My maternal grandfather’s brother, James, of 16 Anchor Street, Limehouse, was given a Bible by the ‘Association for the Free Distribution of the Scriptures’, in 1891, which I still have, and later took night classes in accounting at The People’s Palace; his daughter won a scholarship to Raine’s School but had to leave prematurely in order to earn a living. The roads and pavements which led from Mile End out into the woodlands of Epping, Woodford and the Essex Weald were much travelled physically as well as emotionally. 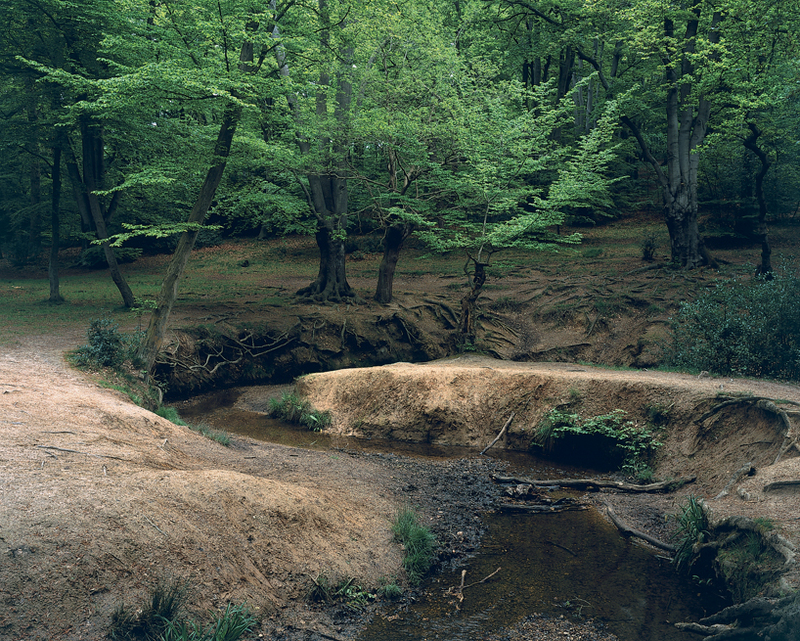 The young Isaac Rosenberg often walked all night with his friends from Whitechapel into Epping Forest simply to be in the countryside, returning tired but emotionally fulfilled at dawn. Sunday school outings to ‘Lousy Loughton’, as it was sometimes called – though the town itself was rather posh – was a common experience for the Hackney residents I interviewed in the 1970s for an oral history project, ‘A People’s Autobiography of Hackney’. With geographical distance came changing ‘structures of feeling’, to quote Raymond Williams’ incisive phrase to describe how mentalities are structured by social and cultural settings. The historian Seth Kovan echoes this in his engaging book, The Match Girl and The Heiress, a study of how a wealthy young woman, Muriel Lester, living prosperously in Loughton, chose for religious reasons to devote her life to the poor of Bow. There she developed a life-changing relationship with a young woman working in a match factory, Nellie Dowell, and in the process spent her life trying to reconcile ‘two competing geographies of self’, as she moved between high-minded Arts and Crafts splendour with tennis courts and gardeners, and a shared, damp terrace house in Bow. Kovan’s book is finely researched and detailed as it traces the cross-fertilisation of nonconformist religious movements with those of the early socialist, pacifist and suffragette elements of East London’s political radicalism, which came together in notions of the ‘New Life’ to come – many were keen followers of Tolstoy’s advocacy of purity of heart and pocket – thus giving lie to the widely held belief amongst late Victorian and early Edwardian reformers that the East End was, in the words of one, a ‘moral sahara’. The complicated geography of paternalist reform was evident in the many philanthropic institutions, one of which called itself the Regions Beyond Inland Mission. You would need a very unusual map to locate that moral location. 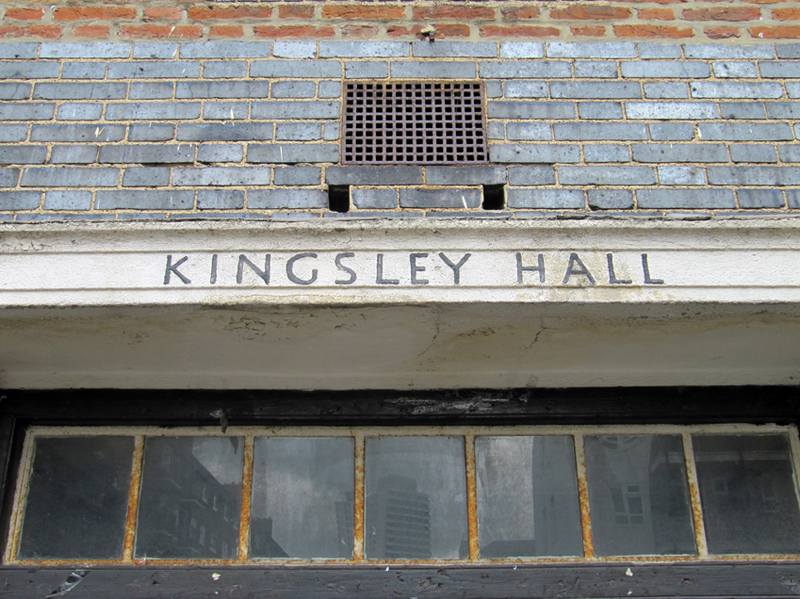 Muriel Lister helped establish Kingsley Hall in Bow in 1929, which was named after her brother Kingsley Lister, who died young. The Hall, designed by Charles Cowles-Voysey, was a gathering place for many different kinds of organisations and idealists, and also became a conduit for ideas from a variety of Eastern philosophies, greatly influencing the cult of Theosophy, to which Annie Besant, leader of the matchgirls’ strike, Poplar Council leader, George Lansbury, and other east London political activists were attracted. 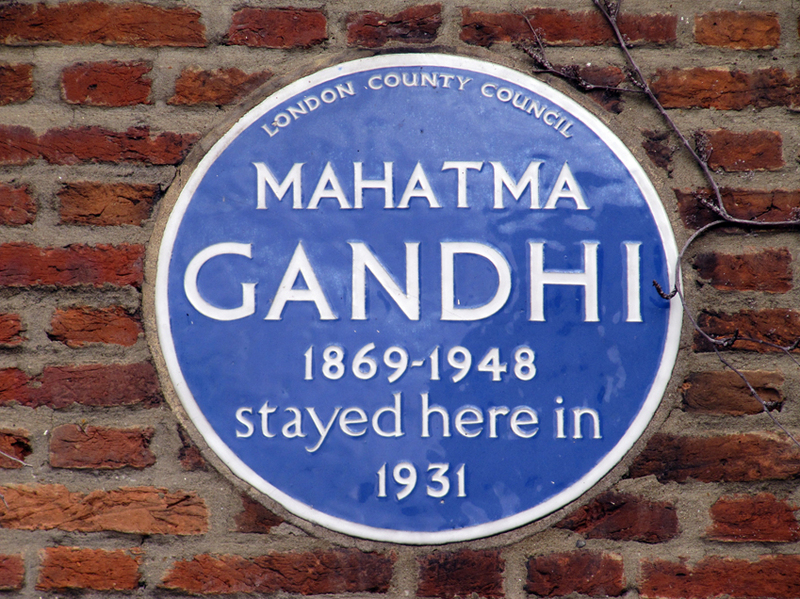 The Hall gained international fame as the place where Mahatma Gandhi chose to stay for ten weeks in 1931 when he visited Britain, and where he walked along the nearby River Lee or Limehouse Cut every morning after prayers, talking to the workers. In the 1960s it became a home for R.D.Laing’s anti-psychiatry movement. There is much work to be done on landscape, or place, as a holding station or way station in the transmission of social ideals and values, whether as a result of voluntary migration, re-settlement, or planning policy. For with these re-locations, also comes the ebb and flow of religious and social institutions. Though the distance from Bow to Loughton was less than ten miles, they were, and remain, separate planets, a sentiment once suggested by Jewish writer, Emanual Litvinoff, when he called his exquisite East End memoir, Journey Through a Small Planet (1972). Geography, as we know, is history.